The island of Vis lies about 20 NM off the coast of Croatia, roughly south-south west of Split, through the gap between Brac and Šolta. During Tito’s reign the island was used as his base and much of the population left. In 2000 there were many houses standing empty along the shore – potentially very desirable when restored. However, as with strife in other parts of Europe, the title to the properties remained vague and, even if you could buy, you were likely to find the owners returning years hence and reclaiming the property. 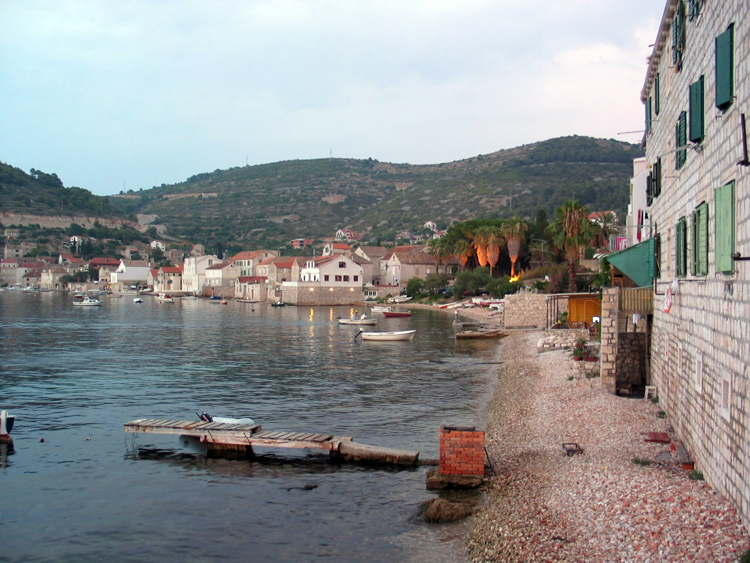 Many still remain empty, here and in other desirable Croatian ports. They seem much keener in building new, and the hillsides are scattered with roofless houses. We first heard of this restaurant through the very first Rough Guide to Croatia, published in 2000, as we first visited Croatia after independence. It took some finding for, although trading well, the lack of tourism during the war years had restricted its development [and signs!]. Kut is to the eastern edge of the wide Vis Town bay and for many years was undeveloped. Increased sailing traffic in the last 15 years has seen the beautiful waterfront fitted out with water and electricity points and the stunning Venetian buildings [mostly] sensitively restored. They’ve discovered soft lime pointing for stonework at last, instead of the horrible, hard grey cement stuff. 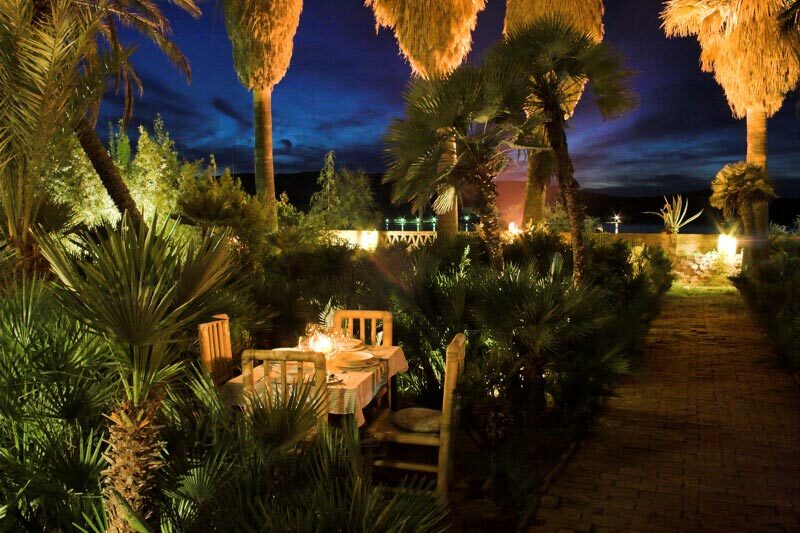 Villa Kaliopa is set in the grounds of a 16th Century palace, the tables scattered around the garden between the palms trees. So you feel as though you’re dining alone, in your own private haven. When we first went the waiters described the menu and suggested wine – they do the same now but, almost regrettably, also tell you the prices of the items. Fish very much a speciality. A shame really [although useful to know] as some of the magic of eating in your own garden has disappeared. Excellent local wine – the reds more particularly. 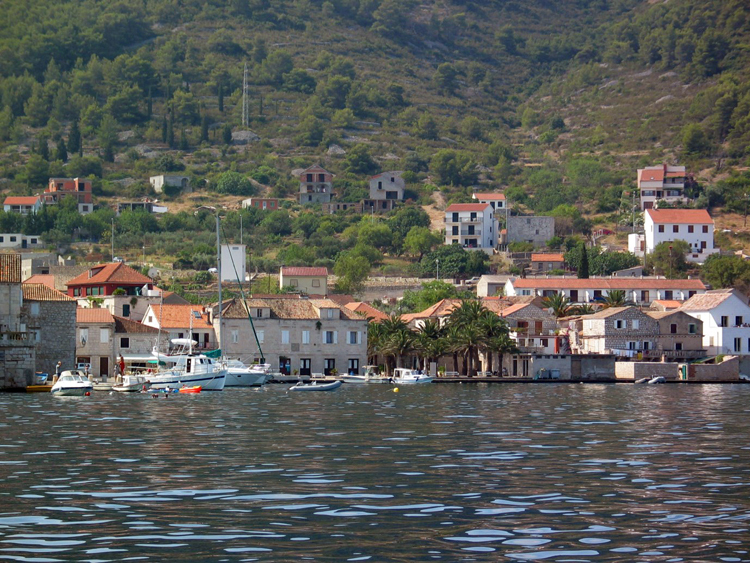 It’s not a cheap option and there are plenty of other choices in Kut, or in Vis a short walk along the bay. The experience, however, is not to be missed and remains one of our Top Ten Settings. Ferries arrive from Split disgorging tourists and back-packers. If you arrive by yacht you will find the bay developed to take the increasing sailing fraternity. In addition to the Town Quay at Vis, which takes about 100 boats but can be rough in a swell, you can tie up at Kut for a quieter experience. In the last couple of years the harbourmaster has laid around 150 mooring buoys, which take the pressure off and mean you don’t have to anchor in Church Bay – although this remains a good safe place in a storm. In stormy conditions don’t use the town quay. Restaurant Villa Kaliopa Kut Vis Island. 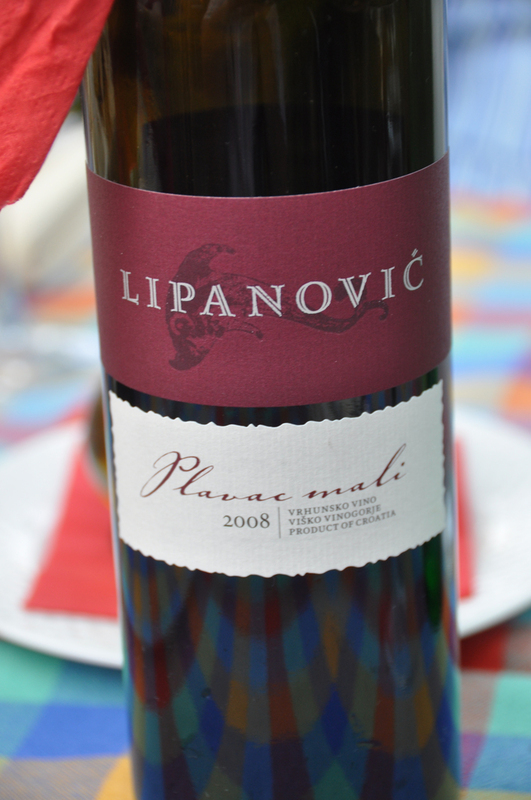 No website but this Guardian article listed a few spots in Croatia, including Kaliopa. Cash only.